Tuffkid supports both mainstream and special needs children. 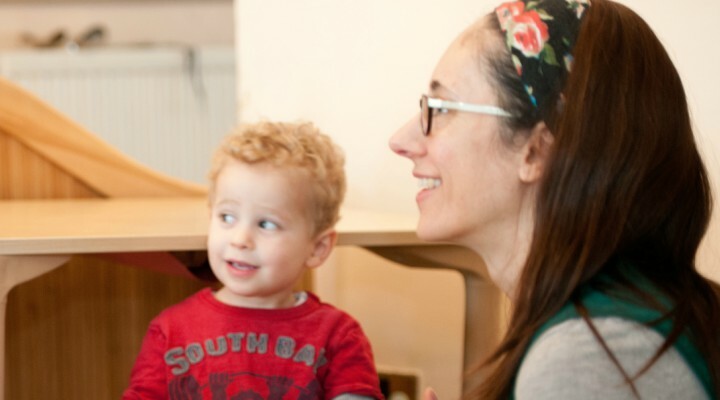 We have an integrated approach to Jewish learning through play. Tuffkid Nursery is a unique and inclusive space place where children play and learn in a secure and caring environment. 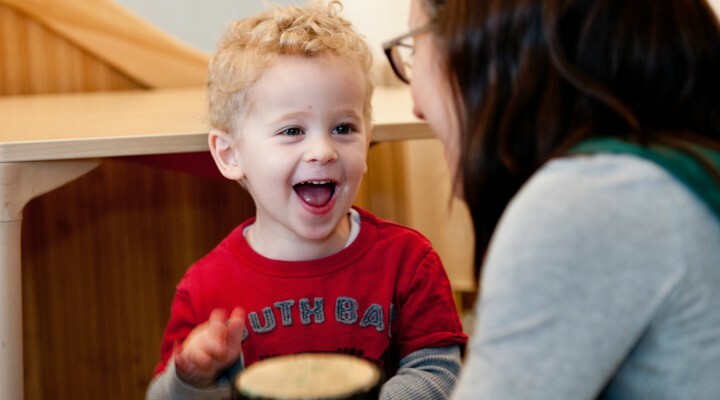 Bringing together Jewish children from each end of the ability spectrum builds confidence, life skills and endless fun. Each child has an individually planned curriculum. 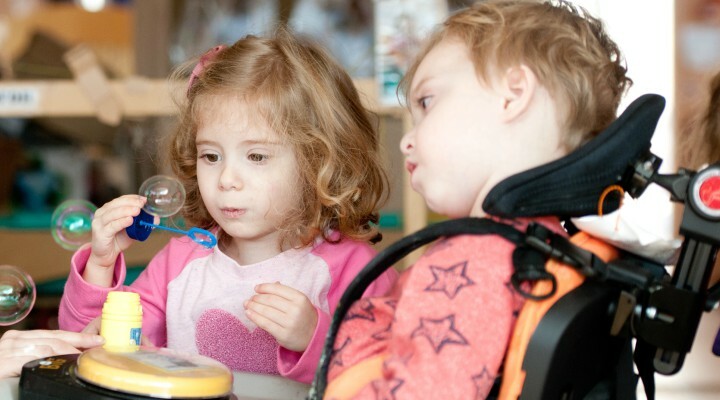 Children are allowed to experiment and focus on activities which interest them. Beloved is man, for he was created in the image [of G-d]; it is a sign of even greater love that it has been made known to him that he was created in the image.